If you’re shopping for life insurance, you’ll find myriad policies with innumerable options and riders. But individuals often face a choice between two common types of life insurance: whole life or term. While whole life provides permanent coverage and some cash value, it’s normally much more expensive than a term policy that merely promises a death benefit if you die within a specified length of time. After years of steadily declining, the premiums for some term insurance policies have recently started to creep up. That could lead you to rethink your options. 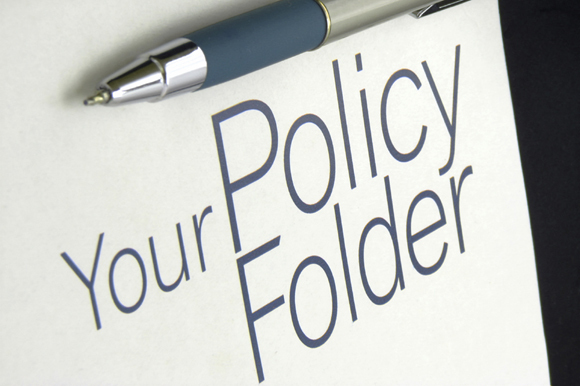 Consider these differences between the two types of policies. Whole life insurance. This is the traditional form of permanent life insurance. (Variations include “universal” life insurance and other cash-value policies.) The annual premiums are generally fixed when you buy the policy, which remains in effect for as long as you live if you continue to pay the premiums. In addition to providing a death benefit, the policy builds up a cash value on a tax-free basis. Typically, you’re able to borrow against that value, or take the cash with you if you surrender the policy. If you decide to surrender the policy, you will receive the accumulated cash value less any surrender charges or fees. But the premiums for whole life insurance are sharply higher than those of a term policy, particularly when you’re younger and term insurance is relatively cheap. Term life insurance. As the name implies, you can buy term insurance covering a specified term, usually 10 years or longer. You could tailor the length of a policy to the amount of time you project that you will need coverage, perhaps choosing to have it expire at your expected retirement date, when replacing your income becomes less of an issue. Most term policies let you continue coverage at a higher rate. One main reason why term premiums are lower than those for whole life policies with the same death benefit is that term insurance doesn’t have to divert part of what you pay to fund a cash build-up. The bottom line. The standard financial advice on life insurance has been to buy a term policy and invest the difference between that cost and what you would pay for a whole life policy. Of course, every situation is different. For instance, with the cost of term insurance rising, you may prefer the peace of mind of having permanent insurance. But your choice doesn’t have to be either/or; you could combine both kinds of insurance as part of an overall financial plan. Major life events such as the birth of a child or grandchild, the start of a new business venture, or a change in your personal health are important times to review your life insurance coverage. We are happy to help you evaluate the right mix of insurance for your unique situation. Please feel free to give us a call.